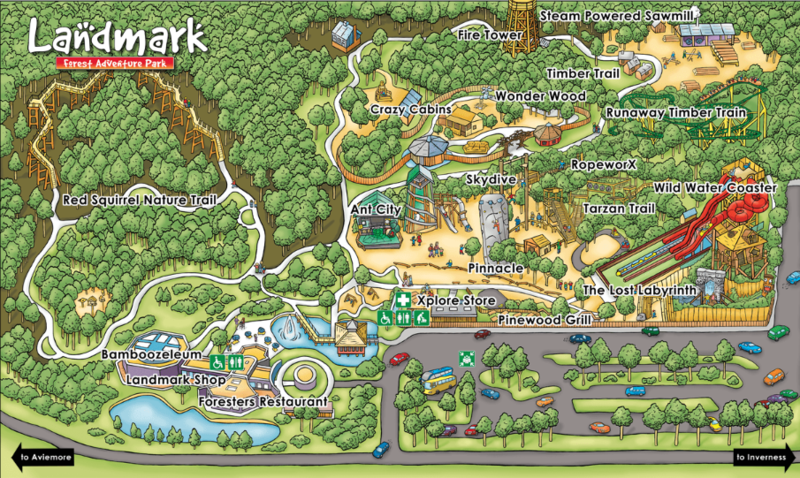 Within walking distance, the children will love it - and most adults! 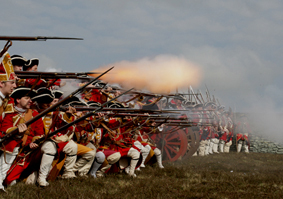 A National Trust for Scotland Visitors Centre details the moments of the Battle Of Culloden which reshaped Scottish history. 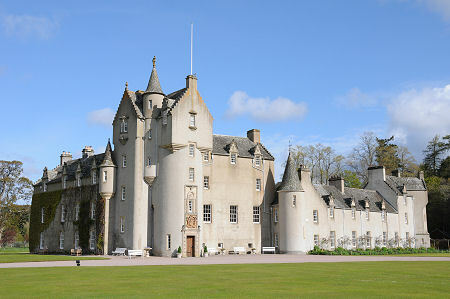 Ballindalloch Castle and Gardens has been the home of the Macpherson-Grants since the Sixteenth Century and today is one of the finest surviving examples of a classic Scottish baronial castle. 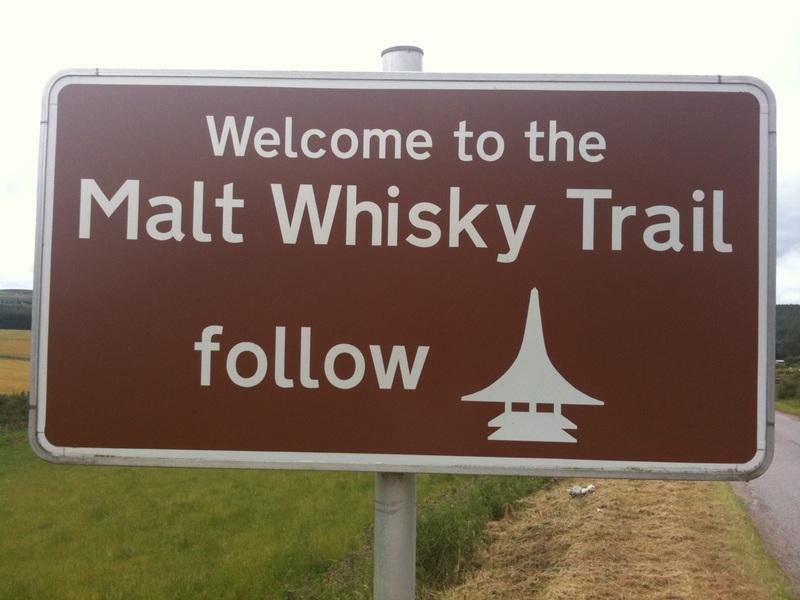 A small, select shopping village and Visitor Centre specialising in promoting Scottish craftsmanship and produce. 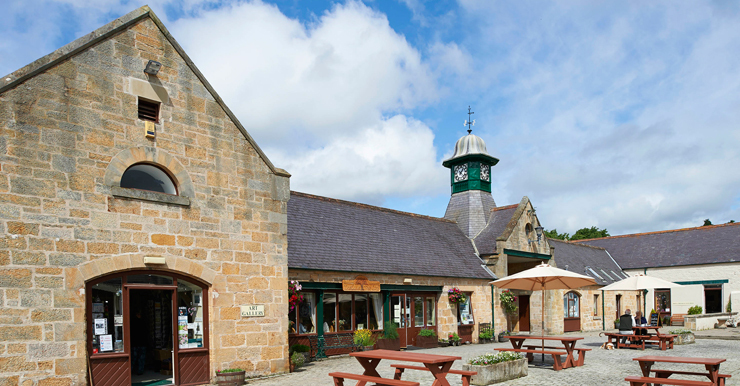 With art gallery, local crafts, whisky shop, bookshop, farm and garden shop and café. 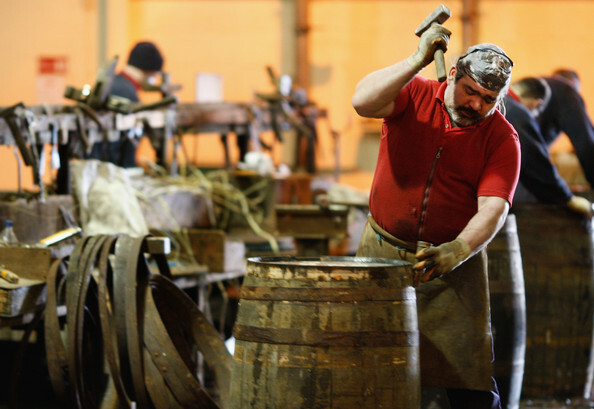 The only working Cooperage in the UK where you can experience the ancient art of Coopering. The city boasts a host of historic buildings, notably in the Old Town, which you can appreciate while you browse city shops and the Victorian Market. 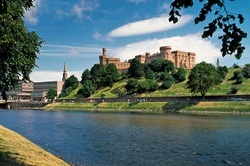 Take a cruise on Loch Ness, visit the Maritime Museum or Botanic Gardens. For a truly memorable trip through the heart of the Scottish Highlands, in the stunning surroundings of the Cairngorms National Park. 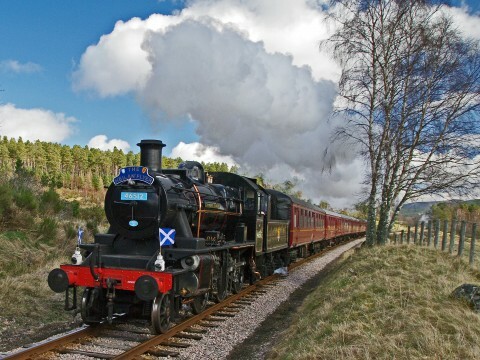 Travel from Aviemore via Boat of Garten to Broomhill. Fine dining also available. 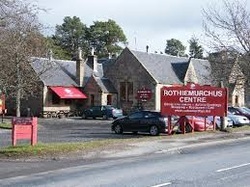 Rothiemurchas Estate, Aviemore offers visitors a multitude of activities including archery, pony trekking, quad biking, jeep safaris, treezone, fishing, rafting, kayaking, canoeing...the list is endless!